In November, ERIF hosted its first Parent Teacher symposium in Amsterdam. 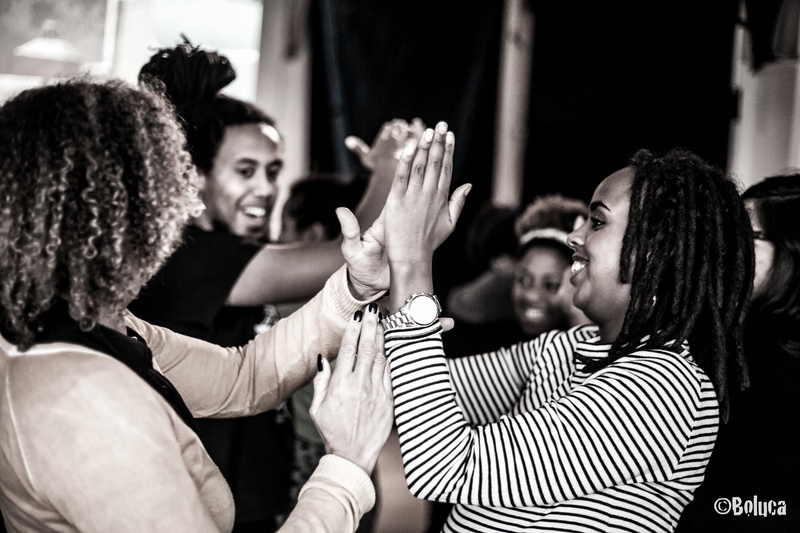 The interactive day (in collaboration with the Teatro Munganga, the creators of Bino & Fino, actress and educator Anni Domingo as well as activist and educator G. Holwerda) was a great success and we look forward to organising and hosting a similar event in the not too distant future. To compliment the day, we prepared an exclusive resource pack especially for attendees, but we would like everyone to be able to benefit from these valuables tools and information points. Therefore, over the coming weeks and months we will post selected materials from each of the chapters that feature in the pack. We will also be mindful to add new and useful tools to ensure the material being posted isn’t dated or irrelevant. If you have suggestions for additional resources, feel free to share! 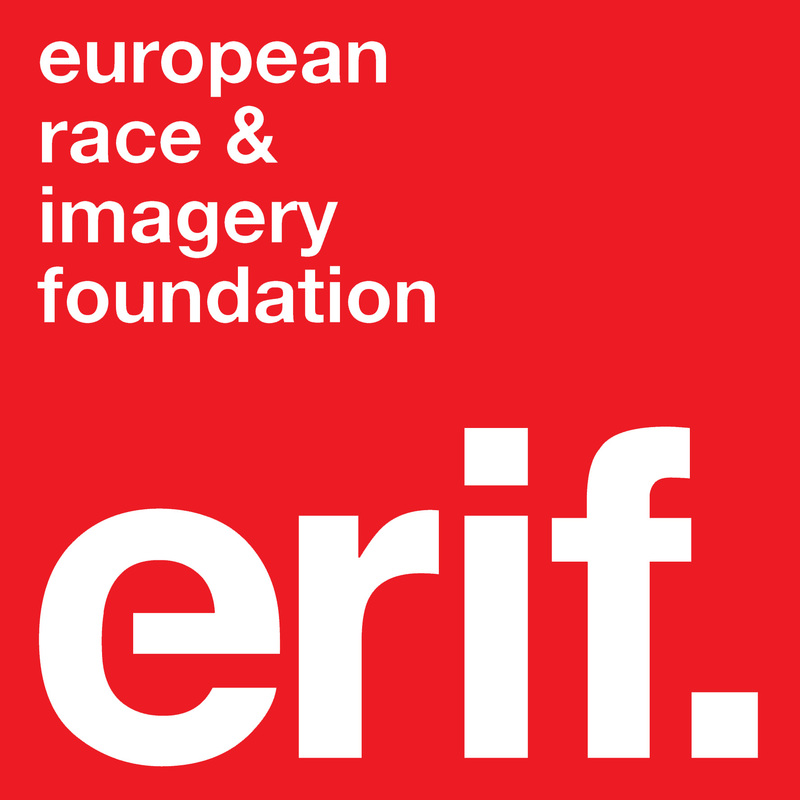 For now, below you can find a list we put together for the pack, of insightful and informative articles dealing with racist imagery that is targeted at children. These articles offer some advice that could be useful for both parents and teachers. Look out for more resources coming soon! British academics angry a new GCSE course that says Africans arrived in Britain before the English by African Globe. The racial politics of Disney animals by Sarah Mirk. “You can’t do that! Stories have to be about White people!” by Darren Chetty. 9 cartoons you didn’t realise were racist & totally inappropriate for kids by Christina Coleman. The language of racial innocence by Egbert Martina. Do Black children’s lives matter if nobody writes about them? by Daniel José Older. No non-White youth in recruitment film about BBC by Ian Burrell. The most racist moments in Disney cartoons by Hope Schreiber. Racist language in children’s books: In or out? by Felicity Capon. 10 classic children’s books that are actually racist by Mark Allen. How to talk to small children about racism: celebrating Bree Newsome by Aya de Leon. “This is what erasure looks like”: Texas mother shames textbook company into putting slavery back in American history textbook by Scott Eric Kaufman. Rick Riordan cheers end of book covers that ‘whitewash’ his black hero by Alison Flood. To fans who think Hermione can’t be black: Muggles gonna hate by Maurice Mcleod. Summary of ERIF’s product and brand study on gal-dem!